While it's great to see death metal re-emerging en masse, the generic music that inevitably comes along with it isn't particularly enjoyable and can be irritating to sift through. Sadly for Angist, their material is really no different, save for Edda Tegeder Óskarsdóttir's gloomy rasp, which is capable of hanging with the best in the sub-genre. Although Circle of Suffering may be terribly derivative of what came before it, by no means is it unlistenable; like an appetizer before the main course, the music does a good job of wetting hungry taste buds, but it does little of anything else, aside from offering a preview of what's to come. 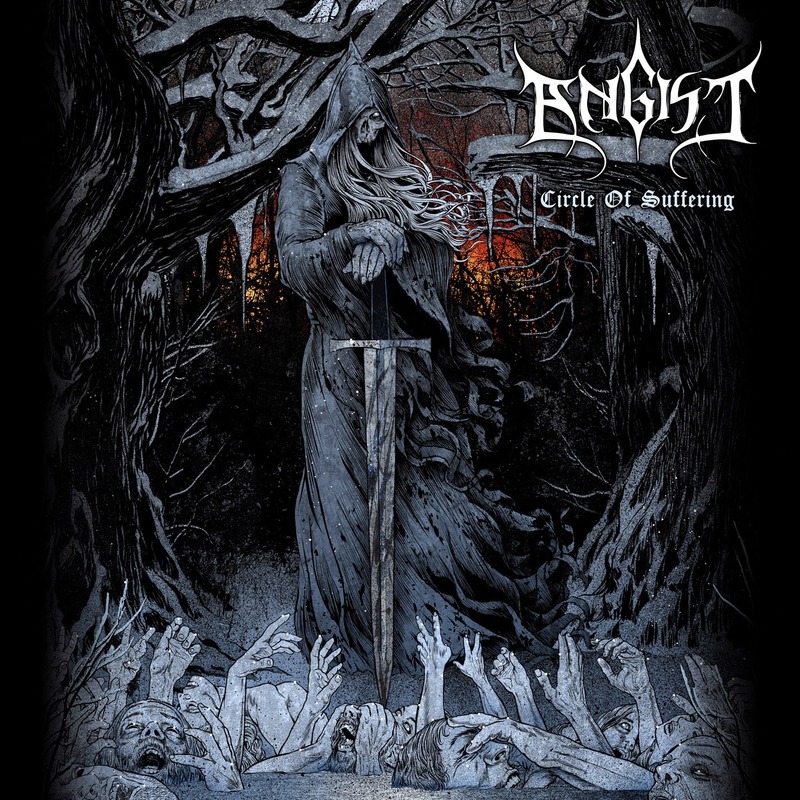 Angist can do better, no doubt, but seeing as it's now 2014 and Circle of Suffering hit shelves in 2011, it seems the band is in waiting for a burst of creativity....which honestly isn't a bad idea, given the brevity of their discography. Put another way, they wouldn't want to soil the Angist name this early in their career. Paris quartet The Oldman's Wisdom knows how to rock and one thing's for certain: they've tuned their groove so finely that even the most prominent acts would pause with jealously. 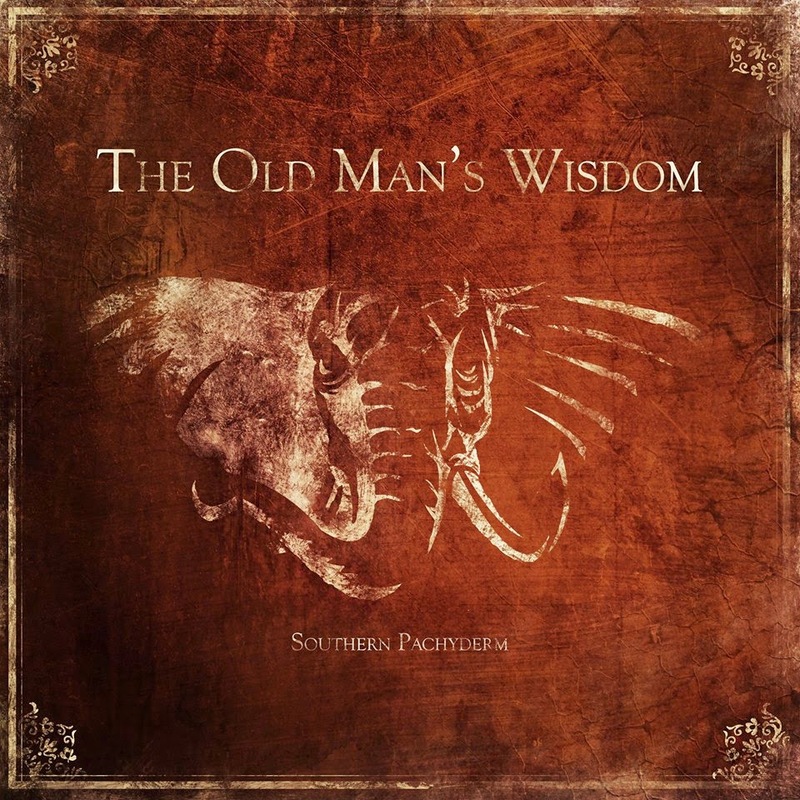 The band's first EP, Southern Pachyderm, isn't the tightest around, but it oozes feel-good attitude for an entire 21 minutes--with the help of cheeky humor--and puts The Oldman's Wisdom a notch above other aspiring musicians. Plus, southern-tinged stoner metal isn't terribly popular these days. It's great to see someone else flying the flag. Don't let Graveyard Feeding's cover art fool you. A graveyard swallowing innocent victims may be br00tal and all, but in reality, the music is sloppy and deserving of demo status (rather than EP). Mind you, nothing on the track listing is worth losing an ear over, but the roster lacks originality, and the snare sound is aggravating to the point that this reviewer struggles to make it through one listen. War Messiah has work to do, in other words. 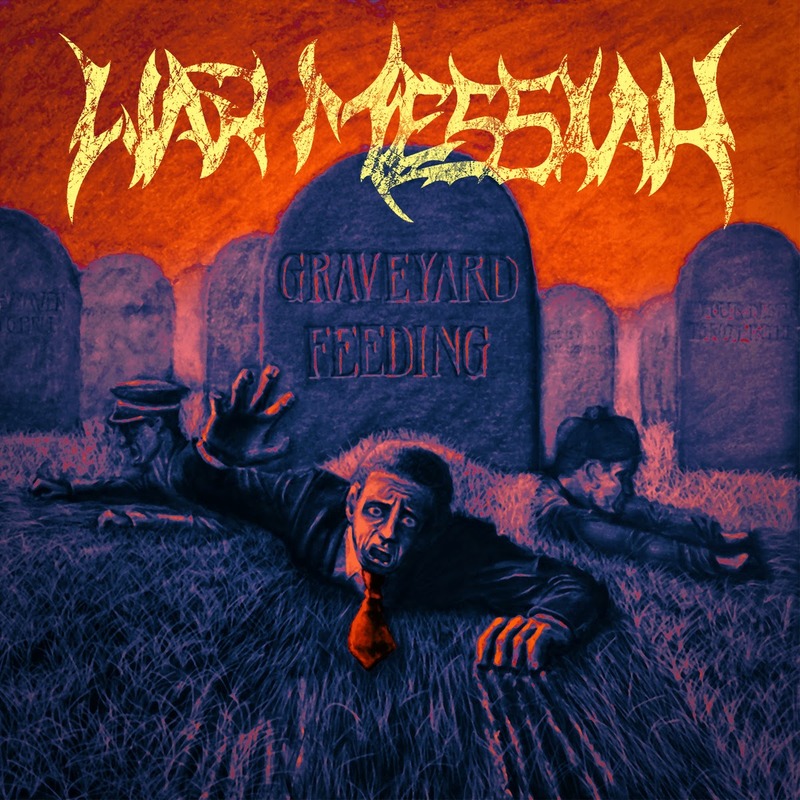 Graveyard Feeding is low-tier death/thrash and more time in the oven is needed. Half-baked ideas don't fly here.